Reasons to do laughter yoga. Some of the health benefits and in addition to all of that, it’s a really good laugh and a truly fun experience. Please arrive 10.55am for registration for a prompt 11am start. This session is one hour. We will need to finish and vacate on time as I am running another event with arrivals at 12.15pm. Better still come to both!! Wear something you are comfortable to move in and we will probably lie on the ground for a short ending mediation at some point! so if you like bring something to lie. Bring water too, Laughter is thirsty work! 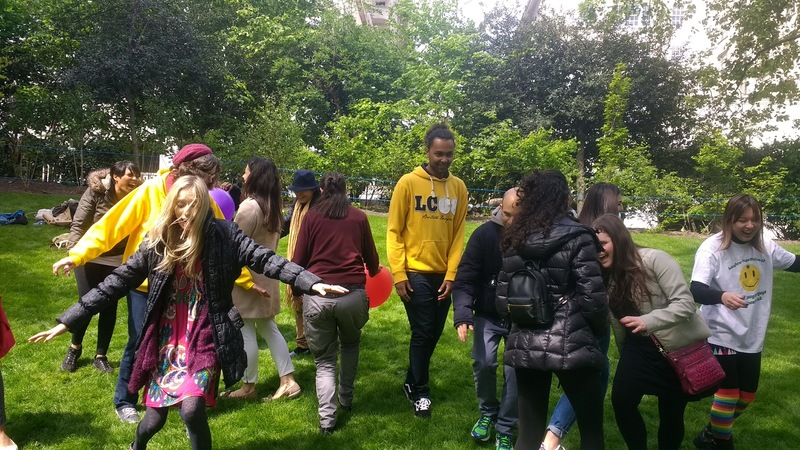 This entry was posted in and tagged laughter club, Laughter Club London, Laughter workshop, laughter yoga class london, laughter yoga in london, Laughter Yoga with Odette on 4th November 2017 by Odette.